Be it Cortana, Siri, or Alexa, more and more people are switching to using Google voice search when surfing the web. And since it is a matter of paramount importance to follow the trend when you are a business owner, beefing up on voice search system seems to be the only logical solution. Out of all the tech companies that you would expect to lead the race for voice search, Google would definitely be right up there, and so it is. Google just launched the voice search circuit by proposing Google Now, and as soon as they did that, people are paying attention. The most significant impact Google Now has made, is on e-commerce, so let’s take a look at how that came to be. When Siri was launched way back in 2011, nobody knew how it was going to play out. The thing is, Apple took a chance with Siri and it repaid wonderfully. So when Google launched Google Now, it wasn’t much of an innovation, but it was more like following the trend. 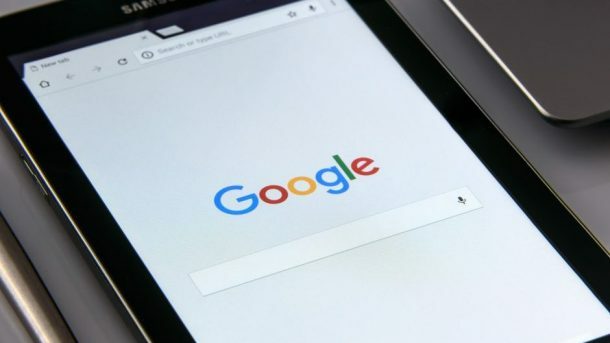 At the very beginning of the internet, people made their queries through web browsers, then came mobile phones, and now voice searches are all the rage. All you have to do is say “Ok Google!” and Google Now will spring into action and be at your service. 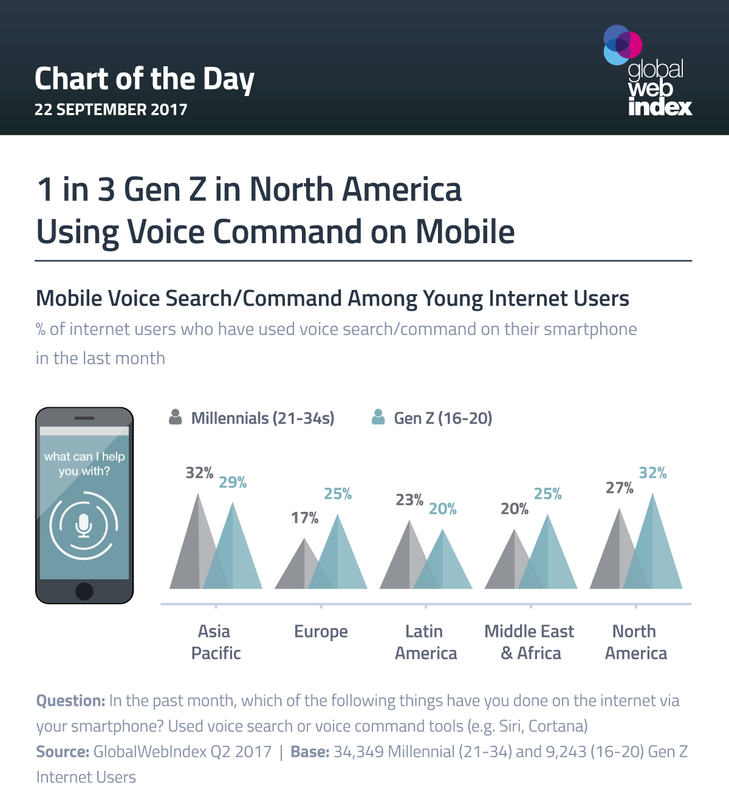 As a recent study just proved 55% teens and 41% adult users make use of the voice search technology for their queries. So if you are thinking about launching or keeping up an e-commerce website, following what the people do is a great tip. Nowadays, almost every single smartphone is equipped with a voice enabled search companion. 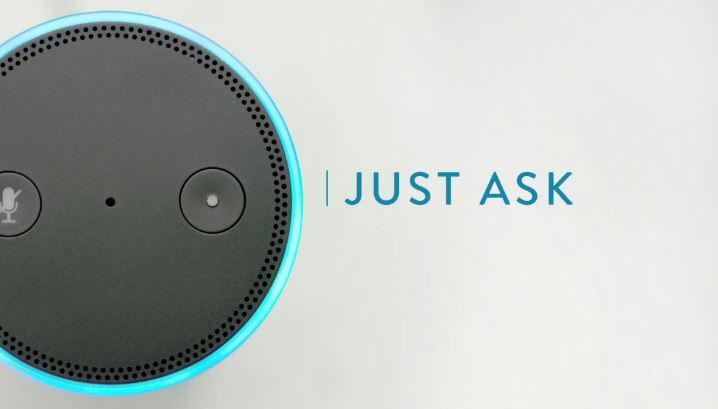 Be it Siri, Cortana, or even Amazon Echo, every phone has it and tons of people use it throughout the world. These AI software are both, text enabled and voice enabled, but a study has proved that people tend to use the voice search system more than they do the text search function. Why do they do that? Simple, you can say more words in the same time than you can type, and saying is much easier than typing, particularly on a mobile device. These personal assistants are enabling the users to search the web based on what they say and E-commerce websites are certainly embracing the technology. Unless you have a really unusual speech predicament voice searches are statistically 95 percent accurate, which is an amazing number considering the entire situation. Google Now, understands around 119 different languages including mainstream languages like English, Arabic, French, and Spanish, to other not so famous languages like Urdu. This goes to show that this voice search system isn’t only here to play a bit part role, it is here to stay. If you run an online business, you know the importance of upping your SEO game. Search Engine Optimization is seriously important to an E-commerce website as well, and the more the people search for your business, the higher up Google’s search index you get. And now that people are using Voice search as a method for making their queries, it makes sense that business owners study this tool and make the most out of it. Compared to the traditional method of getting information, i.e. Typing keywords in a web browser on your desktop computer or your laptop, voice search is all about getting access to information on the go. Wherever you are, however, you are, just whip out your phone, say, “Ok Google!” and you’re good to go. You can buy your favorite shoes, electronic items, or other things, just by speaking them into your phone. Be it asking for directions, calling someone, dictate texts, or even helping with your homework, the Google voice search system is everywhere around us and will be everywhere around us for the foreseeable future. Read more about e-commerce trends on TechCo.